Norwegian seismic firm PGS revealed it has entered into a contract for a 3D survey in South America. PGS did not reveal the name of the client, but said the contract value is estimated to be in excess of $75 million. 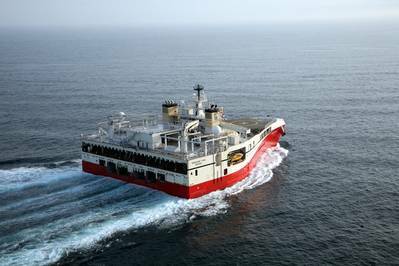 The company plans to use two Ramform Titan-class vessels for an estimated total duration of approximately 13 vessel months. Acquisition is scheduled to start in the second half of November.